Sebastien Ogier looks increasingly likely to return to Citroen for the 2019 WRC season. 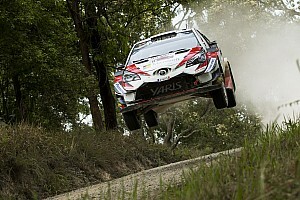 The reigning WRC champion, currently at M-Sport Ford, is expected to reveal his future imminently. Ogier has already made it clear this contract will be his last one before retiring, but there is potential it could stretch as far as three years. "I think it's getting closer," said Ogier of a 2019 contract, while declining to reveal the team involved. "I wanted to know more about the commitment [from the manufacturer] and we're getting that. "You know I always wanted to have this finalised soon and hopefully that can happen." 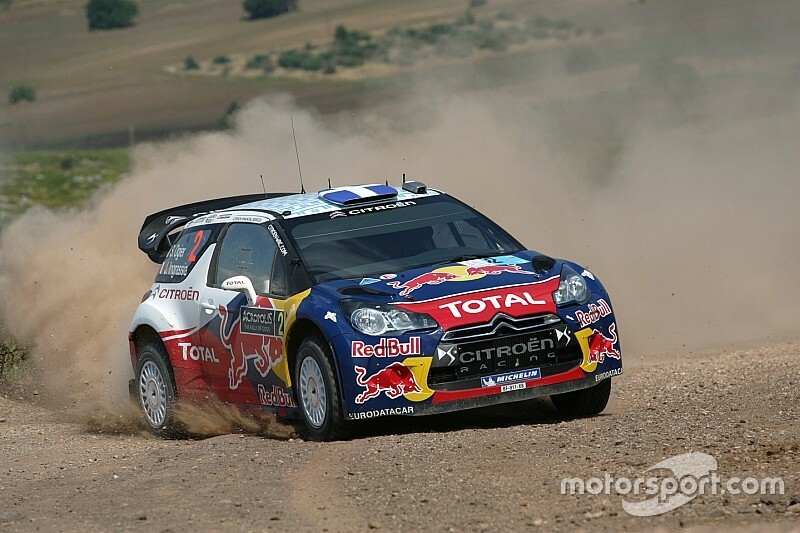 Ogier started his WRC career with Citroen and took his first seven wins there, but split with the team at the end of 2011 amid tension with teammate Sebastien Loeb. 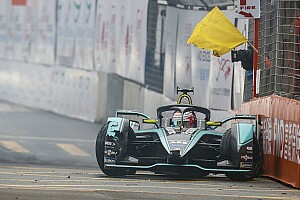 Citroen team principal Pierre Budar said there was no rush to announce anything for 2019. "We have no fixed timetable for any announcement," he said. "I can't tell you it will be next week or next month. "We have to make sure everything is completely clear until we make this announcement and I'm not the only one involved in this – we will do this when we are all ready." Asked if his preference was for a three-year agreement with Ogier, Budar added: "We will see." Citroen last won a WRC title with Loeb in 2012, and has taken just seven wins since then - briefly stepping back into a semi-works capacity. 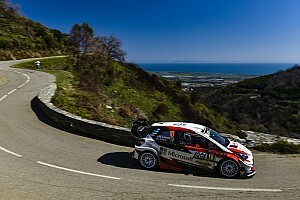 It relaunched its factory team with the C3 model for the new rules in 2017, but finished last in the manufacturers' championship and then split with its intended title contender Kris Meeke in the middle of this season. 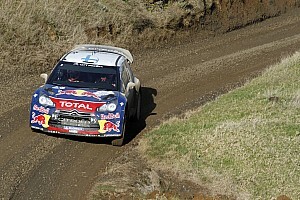 Ogier's current boss Malcolm Wilson was adamant he has not given up on retaining the champion, however. "You never know what can happen," said Wilson. "We've been working on this for a long time and we won't stop. "Retaining Sebastien has been the focus of our plans for next year and it remains so. We'll keep working at it."